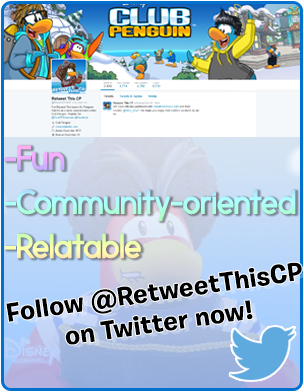 Here's the full guide on how to become an Elite Penguin Force Agent in Club Penguin, help save the island, and complete Field-Ops! 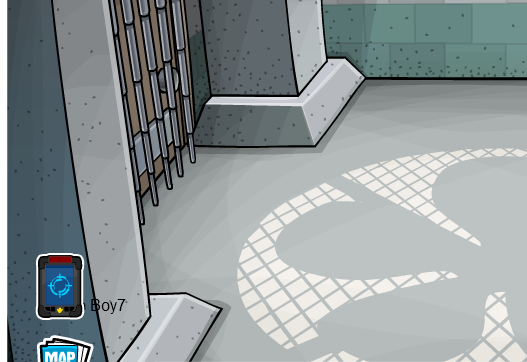 Being an EPF agent requires lots of skill - do you have what it takes? If so, then let's begin! Open up your map and go to the Ski Village. Click on the Everyday Phoning Facility on the right side of the Ski Village. 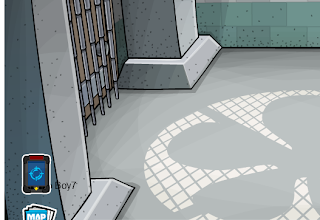 Once you're in there, you must pass a series of test to be an EPF agent! Ask a penguin for a postcard allowing you to go to the Everyday Phoning Facility to take the test, first of all. Once you have the postcard, click the button that says 'Go There!' on it to be teleported to the Everyday Phoning Facility in order to train to become an Elite Penguin Force agent. There is a TV in there, that talks you through what you have to do. 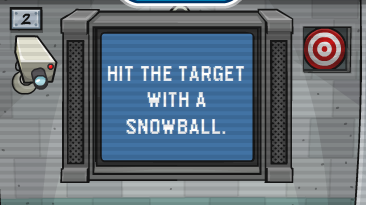 The first test is to hit a target with a snowball. 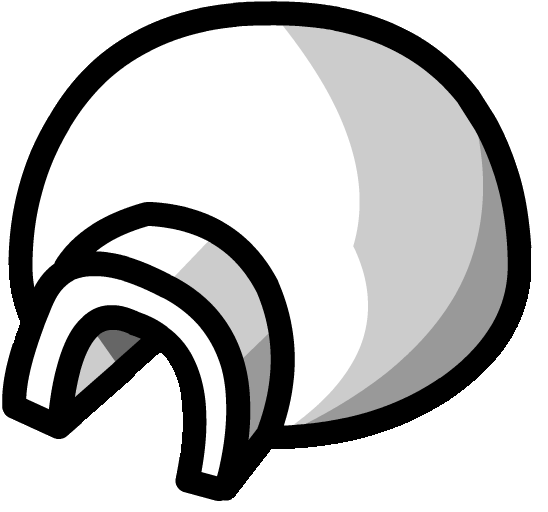 Click the snowball icon on your chat bar and click the red and white target next to the TV! Once you've done that, another test will appear, and you have to run from the green square to the red square as quick as you can! The next test is to hide as well a you can, for this, just go to a pillar in the corner. Make sure to hit Camera 2 with a snowball so it doesn't spot you! 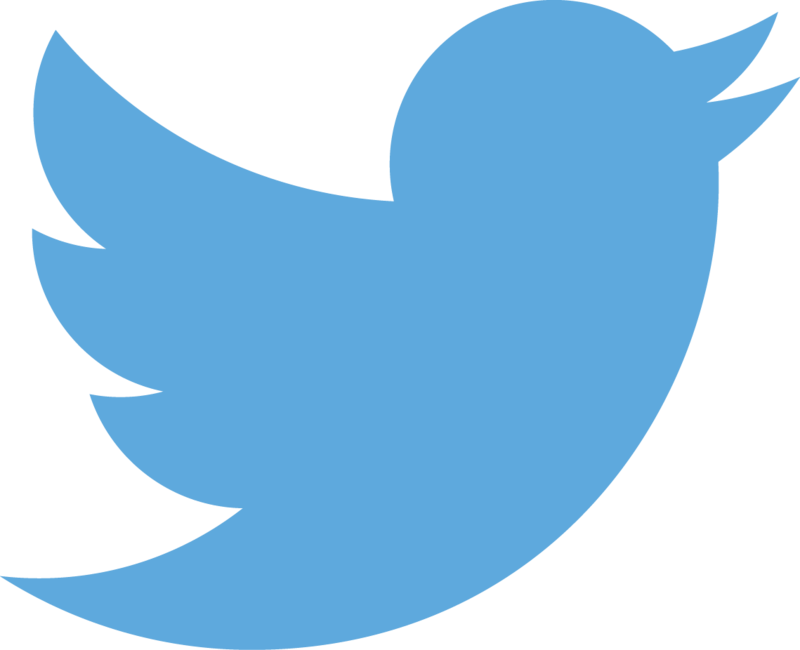 The next test is how clever you are. You are asked to go inside a cage, and you can't get out. But, don't go in the cage, just hit the control box with a snowball to deactivate the cage, and you will pass! Once you've done that, the test ends and the TV adds up your scores. If you pass all of them, you are now officially and EPF agent! If not, you can try again! 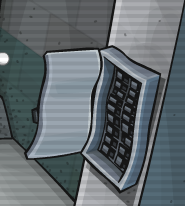 You will receive an EPF spy phone, and access to the secret Command Room. 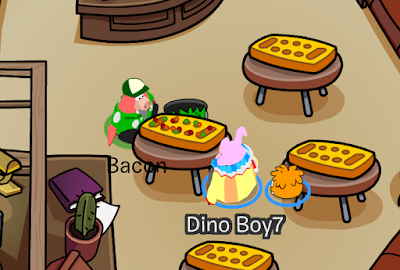 You can also use you spy phone to teleport to any place around the island!